The air is crisp and clear, the snow on the peaks reflects the sun and mother nature invites you on a pleasant winter walk through the white landscape of Scena. 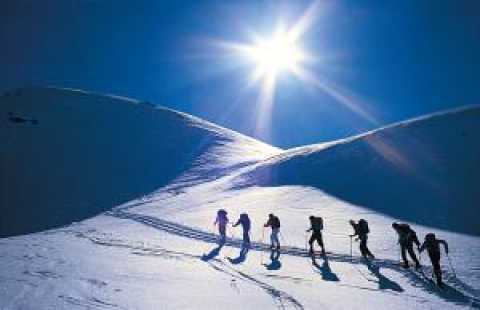 Thanks to the mild climate of the valleys Scena attracts many hikers even in the winter months. 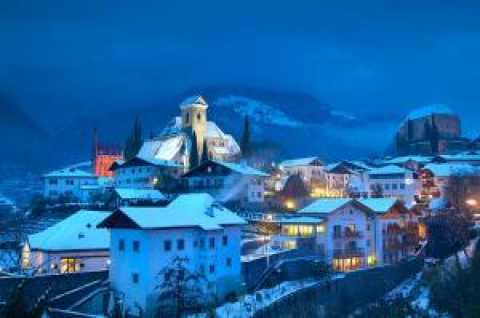 But even skiing and sledding aficionados can enjoy the nearby skiing area of Merano 2000  the ideal sunny family holiday. Just a 4 km drive from Scena it can be reached quickly with the ski bus. 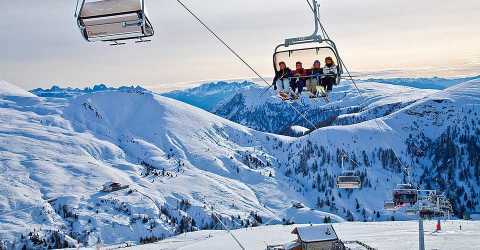 The Merano 2000 cable car will take you right to the pistes. 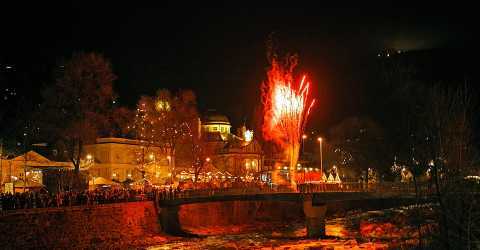 The town of Scena and the spa-town of Merano "dress up" during the Advent  the Christmas market is in full swing on the Passer Promenade... experience a unique and magical pre-Christmas atmosphere! 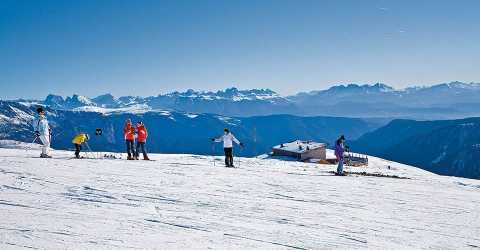 South Tyrol is a real paradise for ski tourers. In the Merano area and surroundings you’ll find endless trails for all sorts of levels. There is a huge choice of extraordinary routes in the surrounding valleys  Val Passiria, Val d'Ultimo and Val Venosta an endless selection of very popular destinations for ski tourers. The best time of the year for ski tours is from January to the end of April. 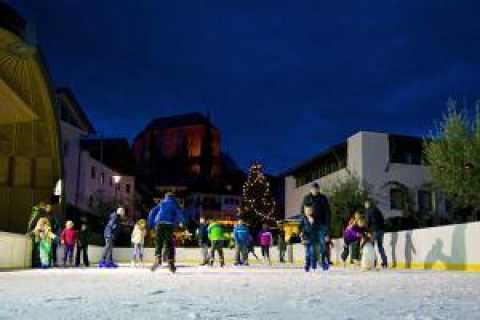 First take your family on a tour of the Christmas market and then have some fun ice-skating on the Raiffeisenplatz in the centre of Scena. An on-site skating rental service will set you up with all the equipment. At the kiosk you can get hot drinks, tea and mulled wine. 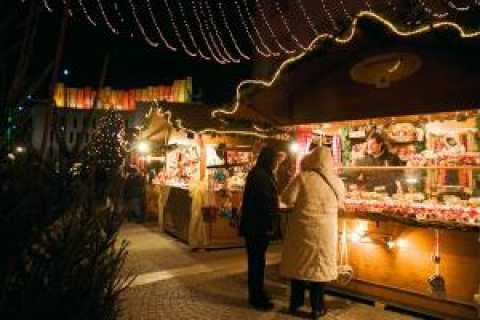 Experience the magic world of the Merano Christmas Market! 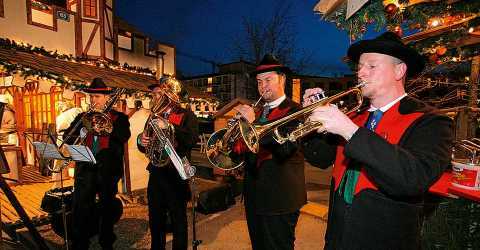 One of Europe’s most popular Christmas markets is located right on the Passer Promenade and offers a romantic pre-Christmas atmosphere. 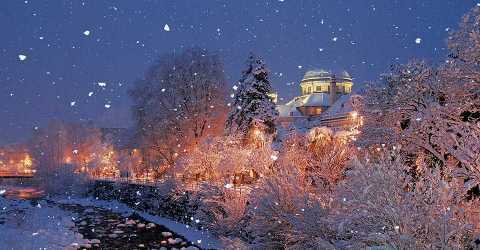 The sweet scent of gingerbread and mulled wine invites you to linger and enjoy the enchanting atmosphere. The varied and very attractive daily programme includes events with music, theatre, traditional costumes and local handcraft. 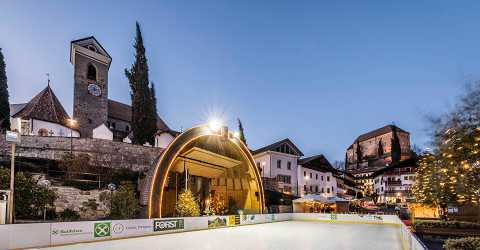 Scena is just a 4 kilometres drive away from the Merano 2000 ski area. 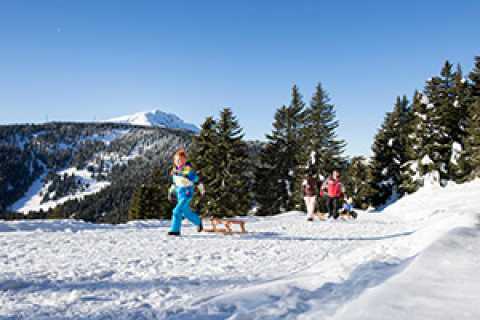 A reliable and punctual bus connection allows you to reach in just 6 minutes the valley station of the ski area that includes seven lifts, 40 km of pistes, 18 km of cross-country ski runs and a toboggan run. The bus leaves from the town-centre of Scena. Your little ones will have a great time in "Lucki’s Kinderland"  the area’s official outdoor ski-kindergarten. Here the kids can play and learn whilst improving their skiing or snowboarding skills in one of the many courses.